Michael Schumacher has not been seen in public since meeting a major accident in 2013. But he reportedly continues to and was even able to fly by helicopter to celebrate the 2018 holiday and his 50th birthday. 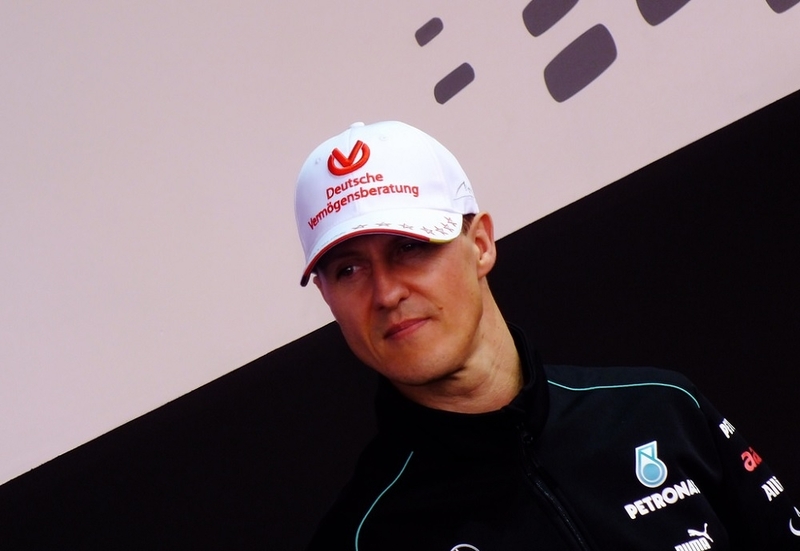 German publications reported (via GP Fans) Schumacher and his family traveled to Port d’Andratx in Mallorca, Spain where they spent the holiday last year and stayed there through his birthday on Jan. 3. The family has yet to confirm the news but being cleared to fly for vacation implies that he has made significant recovery since the skiing accident. Following Schumacher’s accident, his family announced they intend to keep all details about his health recovery a private matter. However, in honor of his 50th birthday, they released a rare statement on his condition. “You can be sure that he is in the very best of hands and that we are doing everything humanly possible to help him,” the family assured fans.